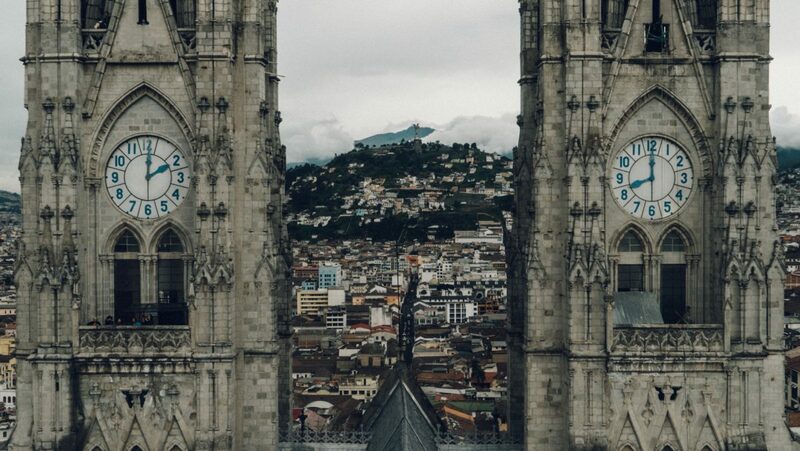 Ecuador’s capital, Quito, sits high in the Andean foothills at an elevation of 2,850 meters. It is constructed on the foundation of an ancient Incan city. Quito is known for its well preserved colonial center with 16th and 17th-century buildings. Hotelopia has 3, 4 and 5 Star hotels with deeply discounted rates. Here are some of the best deals on hotels you can book for under $100 a night.